The reviews are in: “must watch”, “inspirational”, “our greatest sportsperson ever”. The award-winning Katie has generated massive praise online following its television debut on Tuesday night on RTÉ One. 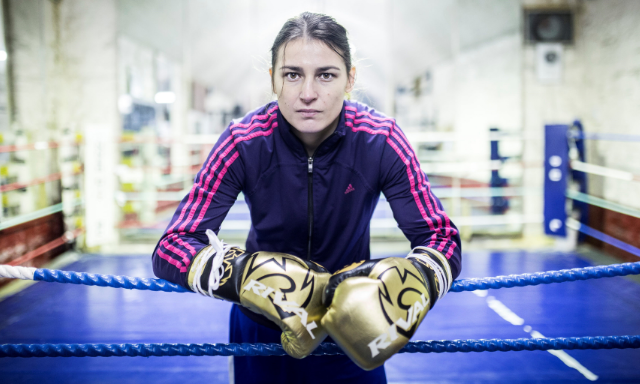 The documentary paints a searing, deeply personal profile of Bray boxer Katie Taylor as she hit a career low and bounced back from defeat at the 2016 Rio Olympics. Haven’t been paying attention to Taylor’s career to date? It’s not too late. The stage is set for her next fight as she seeks to become a triple world-title holder. Taylor faces Rose Volante for the WBO World Lightweight title in Philadelphia on March 16. Missed the documentary on first showing? You can still catch it via the RTÉ Player here.